Ghosts in Beijing II. 3 More Haunted Sights. General Yuan devoted his life to protecting the imperial family in the Ming Dynasty. The emperor, however, bought into rumors about the general and had him executed by the method of 1,000 cuts. According to rumor, the general vowed that his soul would always guard the imperial family’s land. Upon hearing the word “betrayal”, Beijing residents were so angry that they ate the general’s body. 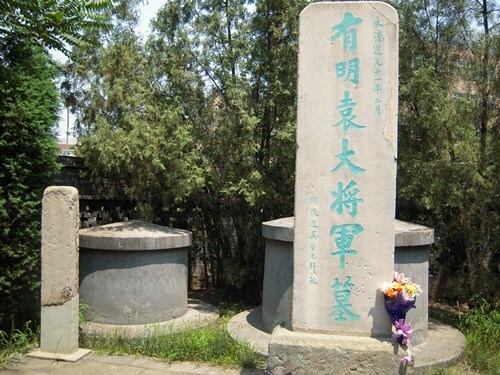 His head, saved by some faithful soldiers, was buried at Guanchu Men. His ghost has been seen wandering there at night ever since. 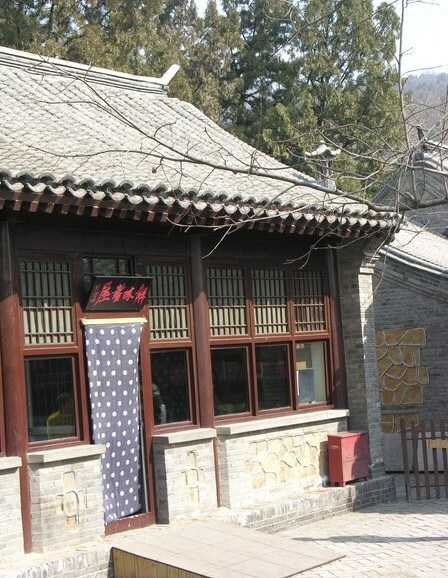 Cao Xueqin wrote A Dream of Red Mansions, one of China’s the “four classic novels”. Local residents say that the sound of traditional stringed and woodwind instruments can be heard late at night, as well as a woman reciting poetry. ‘Ghost street’ in the daytime. The street used to be ‘coffin’ street, with many shops selling coffins. Old timers will tell you many stories of ghosts in the area. 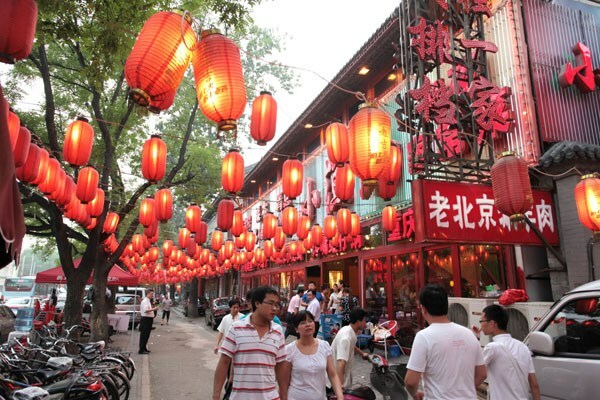 Today, however, the street is reborn as a commercial hub with restaurants and cafes springing up everywhere. Ghosts in Beijing. 5 Haunted Spots.